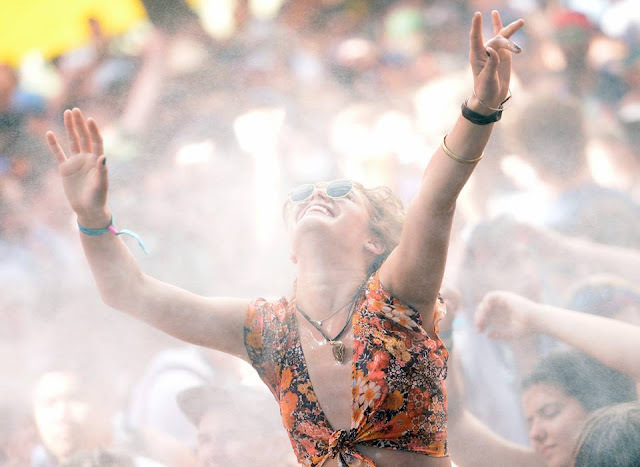 Music lovers are travelling the world to attending some of these biggest beat fests how! A decade ago, music tourism was unheard of in India. But just like food tourism, the tribe of musically-tuned travellers is on the rise. Amin Ali tells you some of the must attend music fest during the summer break (April -July). But plan ahead, as tickets get sold out well in advance. This is one music celebration that treats fans to a variety of genres of heady beats. Biggest American and international pop, rock, indie, hip-hop and electronic music performers set the various performance stages ablaze with their live acts. Those who have attended it say the vibe here gives you goose bumps. Art installations, sculptures, food stalls and campsites add to the memorable experience. Your annual UK summer break will be incomplete without a visit to Glastonbury. 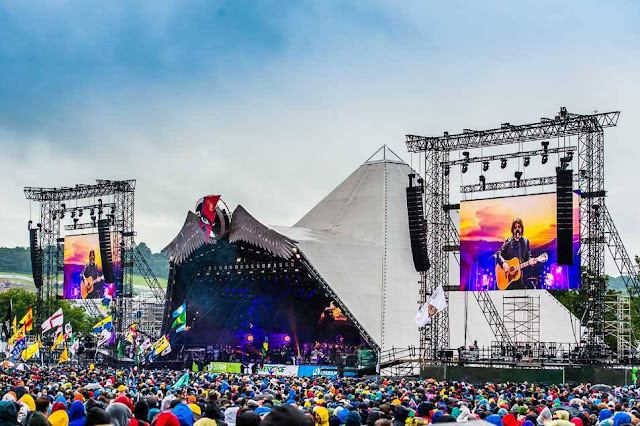 If summer break means London, then your visit will be incomplete without a visit to the biggest five day music fiesta of UK — Glastonbury Festival. Apart from hosting some of the top music artistes, the fest is also known for memorable circus, theatre, dance, cabaret and comedy acts by some of the biggest names. Camping at the fest site is the most popular stay option with campsites divided into ‘lively’ and ‘family’ zones. Cricket fans heading to UK for Champion’s Trophy around the same time are best advised to add this to their itinerary too. 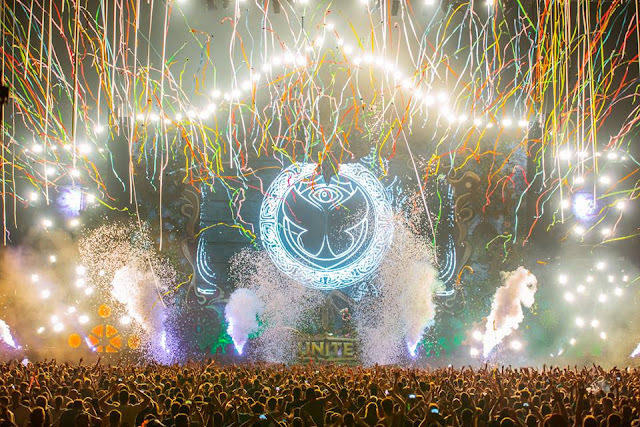 Tomorrowland is easily the biggest musical attraction across the globe. Tomorrowland has cemented its place as not only the biggest but also the most important electronic dance music festival in the world. A trip to this mecca of music is nothing short of a pilgrimage for an EDM fan. This year the festival will be held over two weekends thus attracting even more fans than before. With stalwart music composers and mixers such as Armin van Buuren, Martin Garrix, Afrojack and David Guetta along with host of other exciting talents at the helm, this festival has emerged as a must visit event and sits right atop many people’s bucket list. What started as a small gathering of music lovers at the base of Mount Fuji has emerged today as the biggest electronic music festival in Asia. 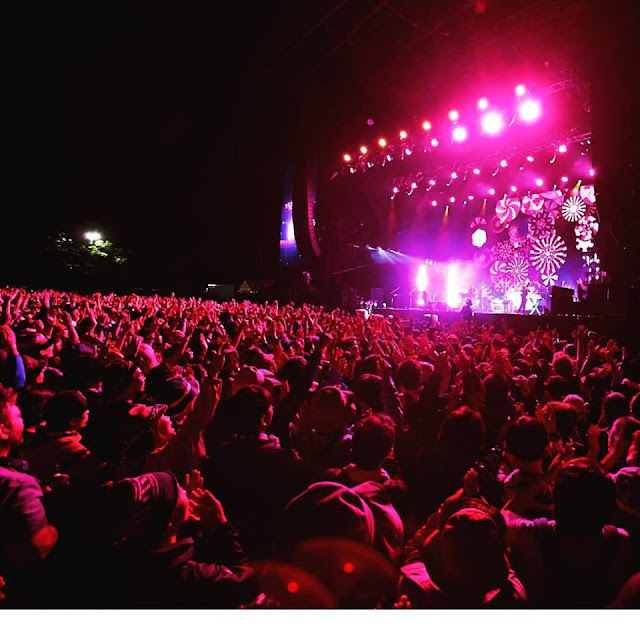 More than 200 artistes and thousands of music lovers from Japan and across the globe throng to scenic venue to stay at mesmerising campsites and enjoy amazing music performances. This place has the most perfect environment for whatever fun activity you are looking for. If you want a low key and more intimate atmosphere, come and hang out here. If you want the party scene, weekends at San Francisco event venues are where it's at!